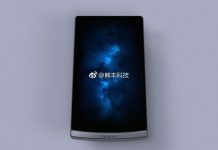 Chinese smartphone manufacturer Oppo is working on a new phone called R7, which is anticipated to launch later this year. 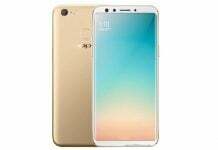 The new phone will be a successor to last year’s Oppo R5. 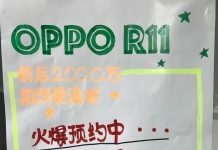 The R7 was just passed through the telecom authorities in the Indonesia with name Oppo R7f, which confirms that phone features LTE connectivity. Another source claims that the R7 can be among the first smartphones to be powered by the latest 64-bit MediaTek MT6795 chipset, that comes along 8 cores clocked at 2.2 GHz, and assisted with 2K displays (up to 2560 x 1600 pixels). 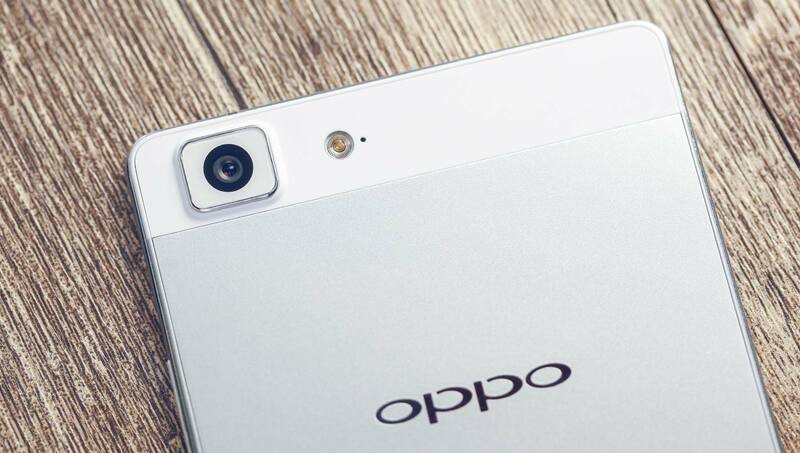 The Oppo R7 is expected to pack a 20.7 megapixel rear camera. Considering that the Oppo R5 is a super-thin smartphone (only 4.85 millimeter), the R 7 may also be a skinny apparatus. 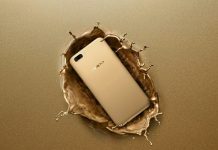 Ideally, Oppo will not forfeit too many attributes just for the benefit of slimness (the R5 does not have even a standard 3.5mm audio port, and, also features a battery with poor performance). 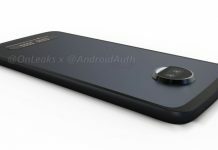 Since Oppo is offering quite lots of its handsets (including the R 5) worldwide, we anticipate to find out the R7 released worldwide at the same time.